$109.99 This may be in stock for quick delivery; please call! 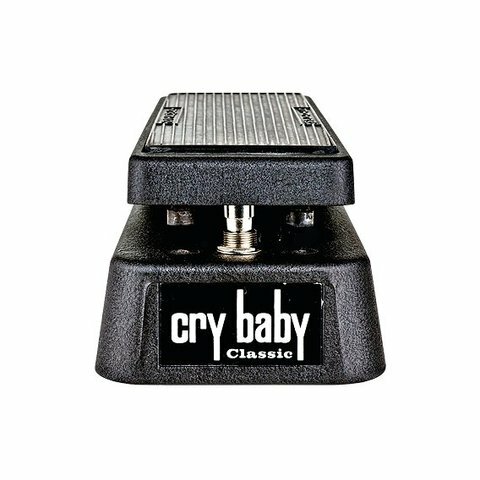 The heart and soul of the original wah pedals was the legendary Fasel inductor, and the Cry Baby Classic has it. Why is that important? 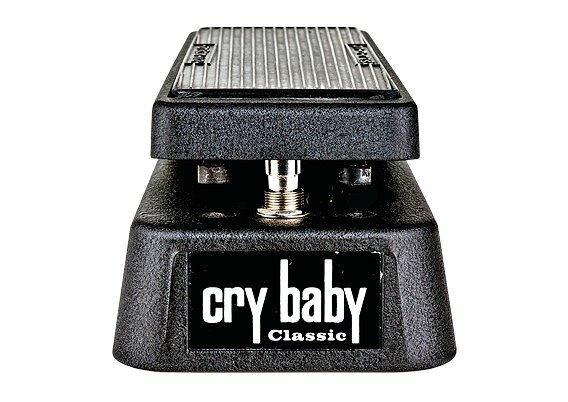 Because the Fasel inductor was the key to the gorgeous tone, voice, and sweep of those first wahs. Power: Dunlop ECB003 AC Adapter or Single 9 volt battery.